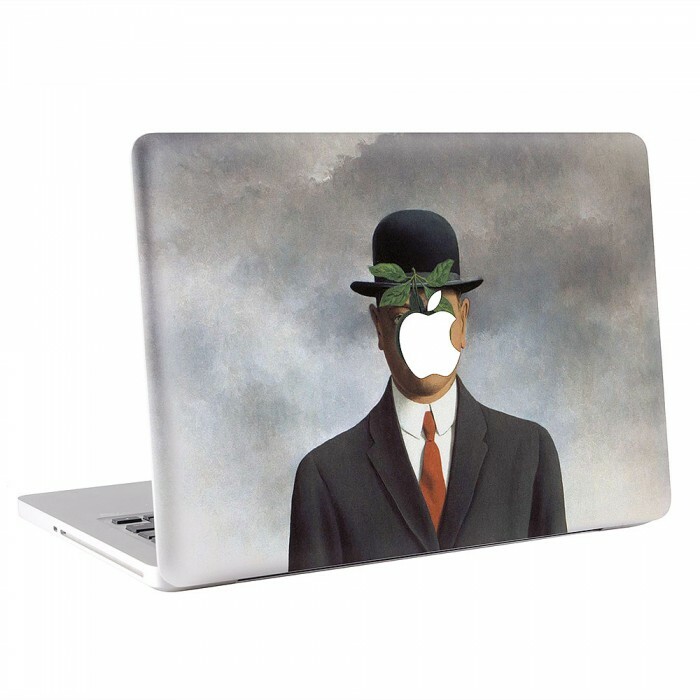 Give your MacBook a new look in seconds and protect it from abuse at the same time. This MacBook Skin creates a whole new look that sets you apart in the sea of laptops and even provides basic scratch protection to keep your device in prime condition. 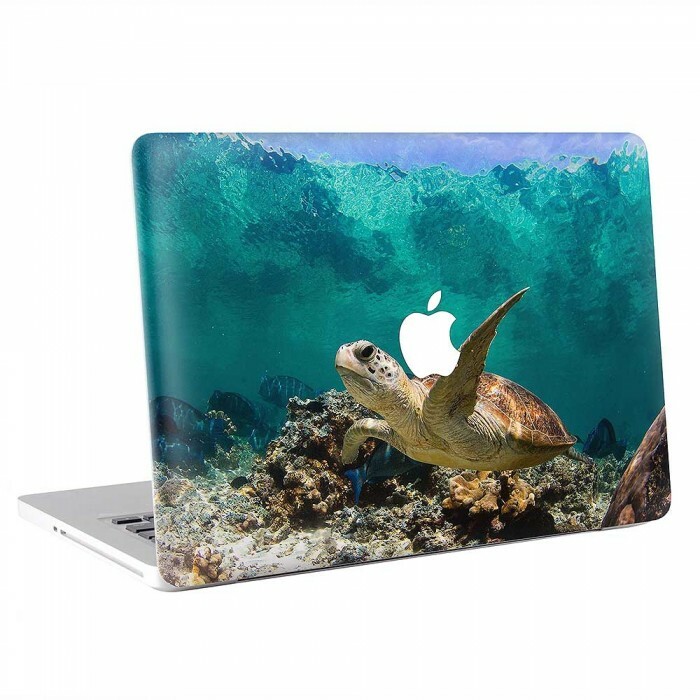 The skin adheres to the surface of your device with special adhesive that removes cleanly with no residue, no mess and no fuss. 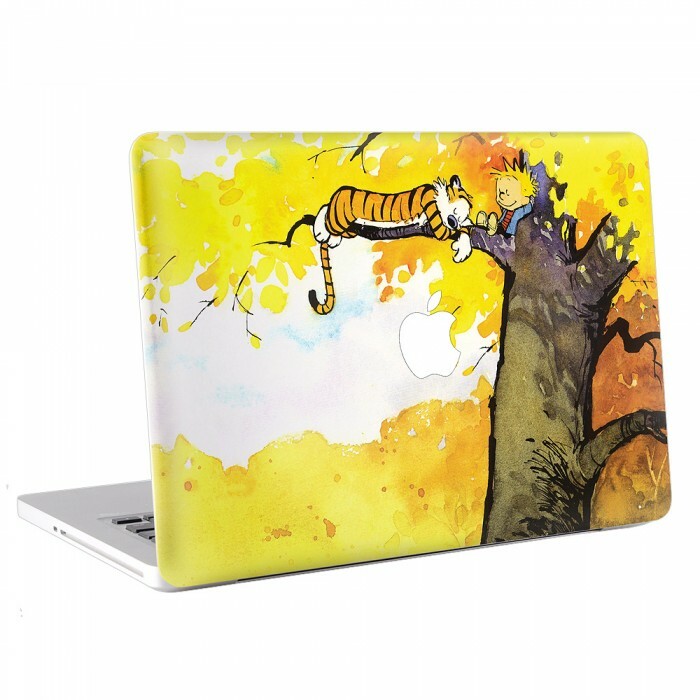 Each Universal skin can be easily trim to fit your laptop. 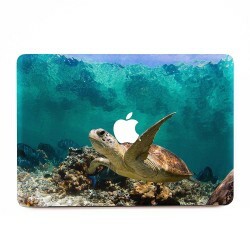 MacBook/Laptop Model for Skin --- Please Select ---01. Macbook Pro 13" Touch Bar02. Macbook Pro 15" Touch Bar03. Macbook PRO 13" Retina04. Macbook PRO 15" Retina05. Macbook PRO 13"06. Macbook PRO 15"07. Macbook Pro 17"08. Macbook AIR 11"09. Macbook AIR 13"10. Macbook 12"11. 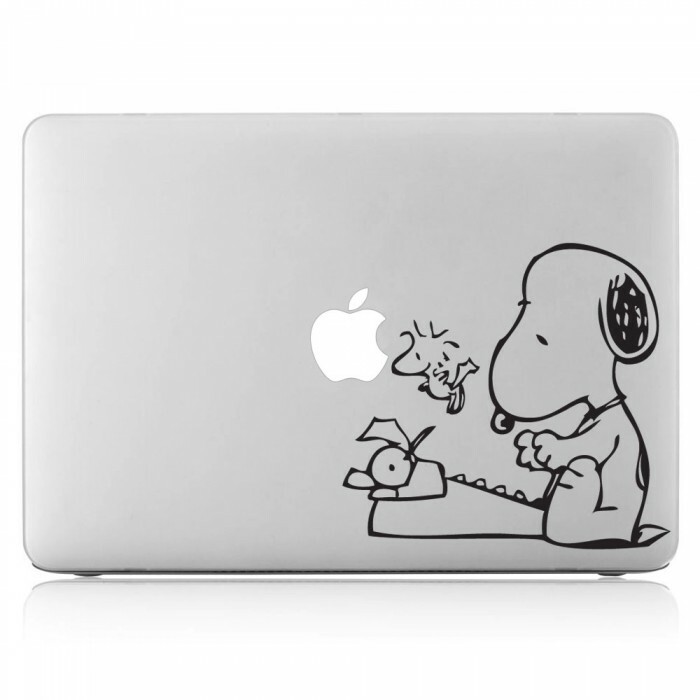 Macbook 13" Unibody (White/Black)12. Universal skin 10"13. Universal skin 12"14. Universal skin 13"15. 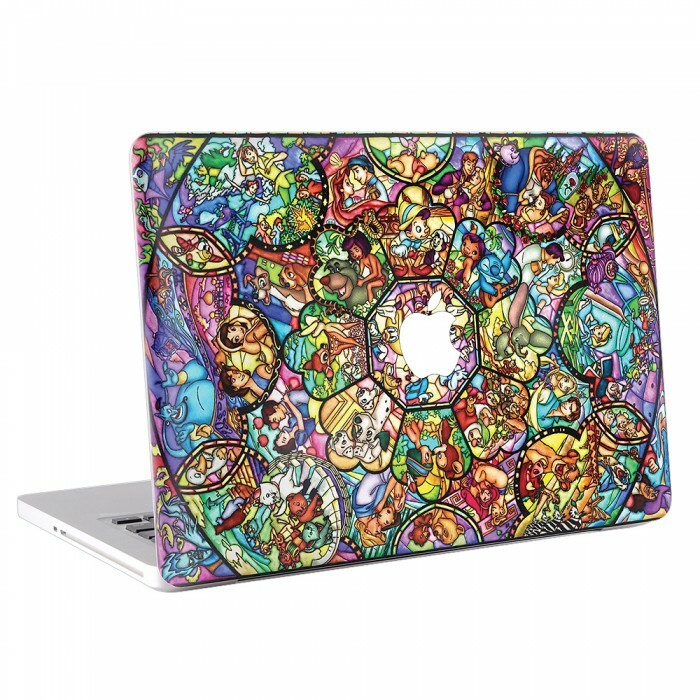 Universal skin 14"16. 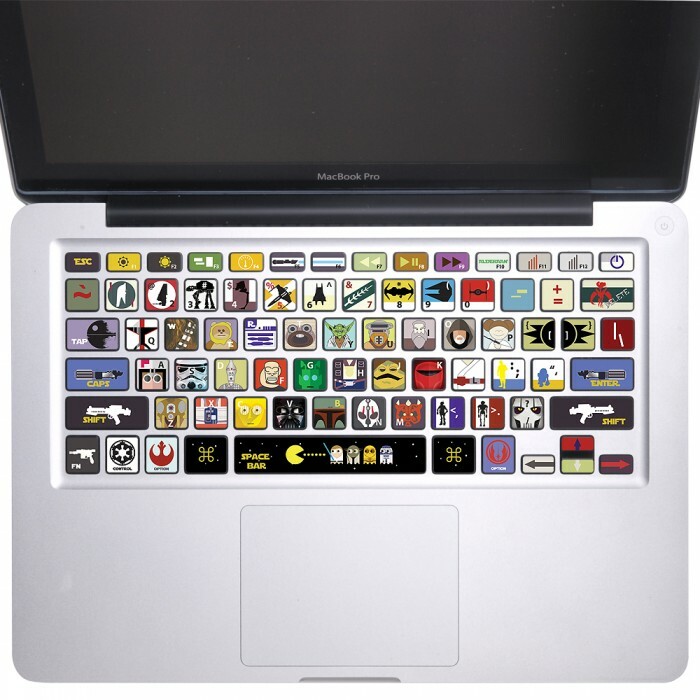 Universal skin 15.4"17. 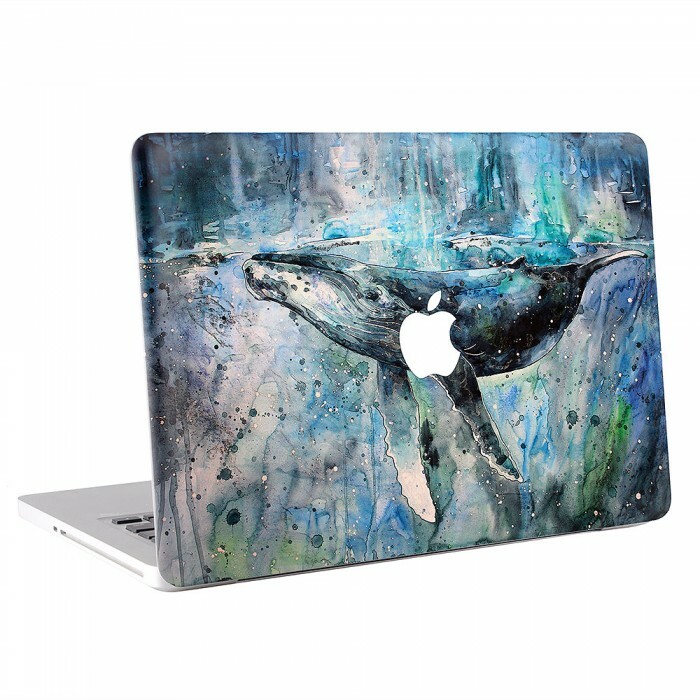 Universal skin 15.6"
Whale Painting Apple Macbook Skin / Decal (KMB-0551)Give your MacBook a new look in seconds and pro.. 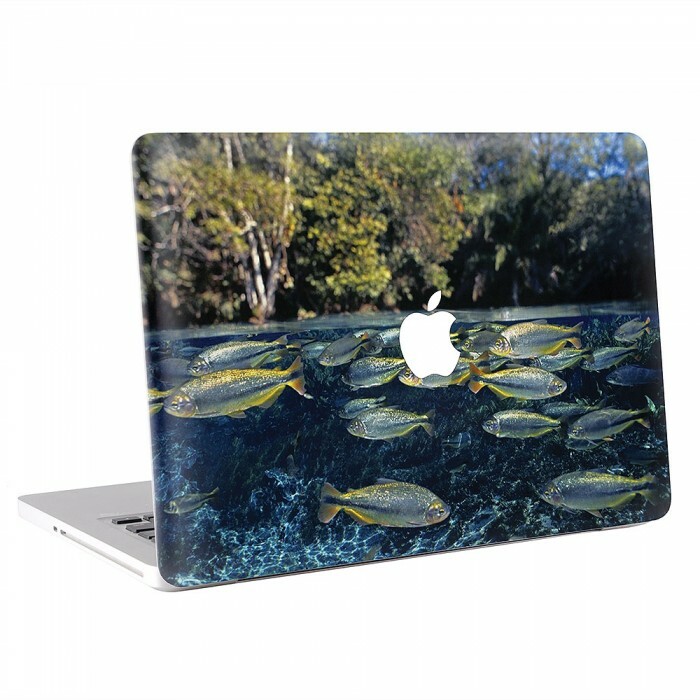 Fish Underwater Apple Macbook Skin / Decal (KMB-0558)Give your MacBook a new look in seconds and pr..